To my eyes all women are beautiful with their own unique charm. Jolie always explains to her students how important it is to always listen and understand what makes clients feel beautiful and comfortable. Style, shape, color & the procedure’s techniques must always be discussed with client before the procedure. What is the Best Shape for You? 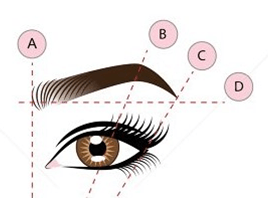 Correct brow shape can balance unique facial features. Brows should look beautiful and natural. Prior starting procedure I would make appropriate suggestions and first draw on your face to make sure you absolutely love it . Only after client feels comfortable with shape and color we would proceed. What Technique is the Best for You? 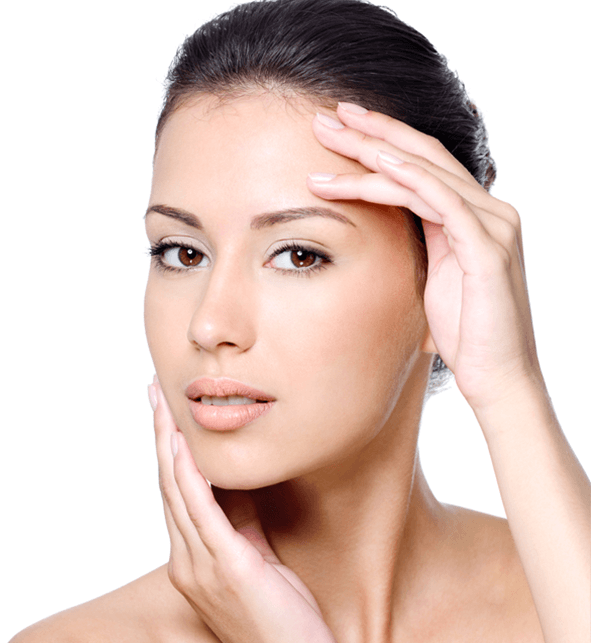 Modern permanent makeup has proven to be very advanced in comparison to older alternatives. 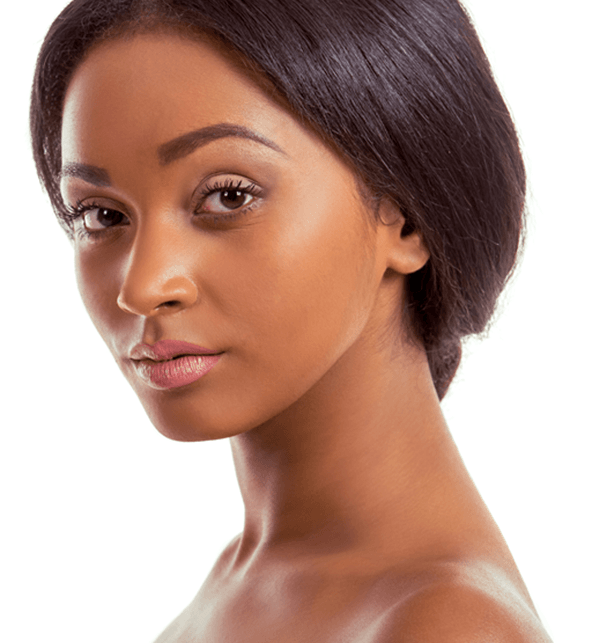 The variety of techniques offered today include Microblading, feathering, digital hair strokes, ombré gradient shading, soft powdery fill, or any combination of these techniques. Microblading and Digital Strokes create an imitation of hair strokes are very popular today. Those techniques are comparatively fragile when done correctly and typically last for less time than other techniques. Ombré Shading and soft powdery techniques are best when done using a permanent makeup machine. 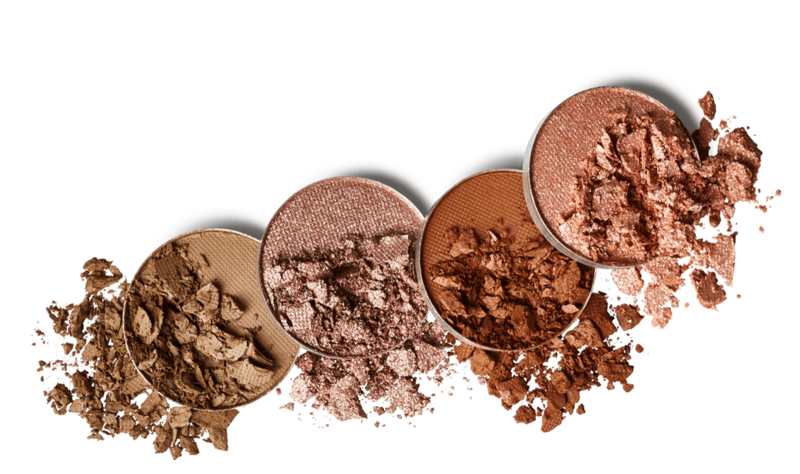 They create a more traditional makeup aesthetic, as if you had applied conventional makeup brow powder. Because of this, it is vital to remember that the techniques used must be carefully chosen based on what the client already has, and the specific style the client is looking for. Jolie’s personal favorite approach is easily the most artistic option; customizing a unique combination of different techniques specifically for each individual client. When choosing the most natural and flattering color for the brow we must consider a variety of factors such as one’s exact skin tone, the color of eyes and hair. Prior to the procedure, it is best to try out a few colors to find the most suitable. Please wear your normal makeup when coming in for an appointment. Bring your favorite eyebrow pencils or brow powder. Some medications and herbs can increase bleeding and swelling, i.e. ; aspirin, blood thinners, diet pills, vitamin E, multi-vitamins, niacin, st john’s wart, evening primrose oil, and ginkgo-biloba. Please discontinue use of these for at least 24 hours before all procedures. However, NEVER DISCONTINUE A MEDICATION YOUR PHYSICIAN HAS RECOMMENDED WITHOUT CONSULTING HIM OR HER. Please avoid alcohol the day of the procedure as this also increases bleeding and swelling. Do not expose treated area to the sun. Use a clean Q-tip to apply ointment 3 times a day. Do not soak treated area in bath, swimming pool or hot tub. Do not swim in fresh, salt or chlorinated pool water. Do not expose treated area to full pressure of the water in the shower. When have lips or eyeliners procedures you may use 1000 mg of Vitamin C twice a day for bruising. Do not smash your face in a pillow while sleeping, especially the first couple of days. The skin is drilled of holes and can tear or kink. The compressed tissue does not get adequate flow of blood and oxygen. The dependent side swells more, can ooze more and have more color loss. Avoid facials for at list 7 days. Avoid strenuous activity for 7 days. Increased blood pressure and dilated blood vessels increases swelling and oozing. Also, sweat running into a wound will sting.